Hello Friends! Wanted to make sure we shared Michelle & Josh’s Newport Beach E Session with everyone. Our Session was the first chance I had to meet Josh in person, but I think we managed to hit it off pretty well. They’re a fantastic couple with a great sense of humor! You might be wondering who “Lou” is? Well, he’s that little guy standing there next to Michelle. It’s always interesting when pets come along to a shoot. Honestly, you never quite know what you’re going to get. We’ve unfortunately had some disasters with pets, but Lou, he did great! He’s a little attached to Michelle, but hey, can you blame the little guy! 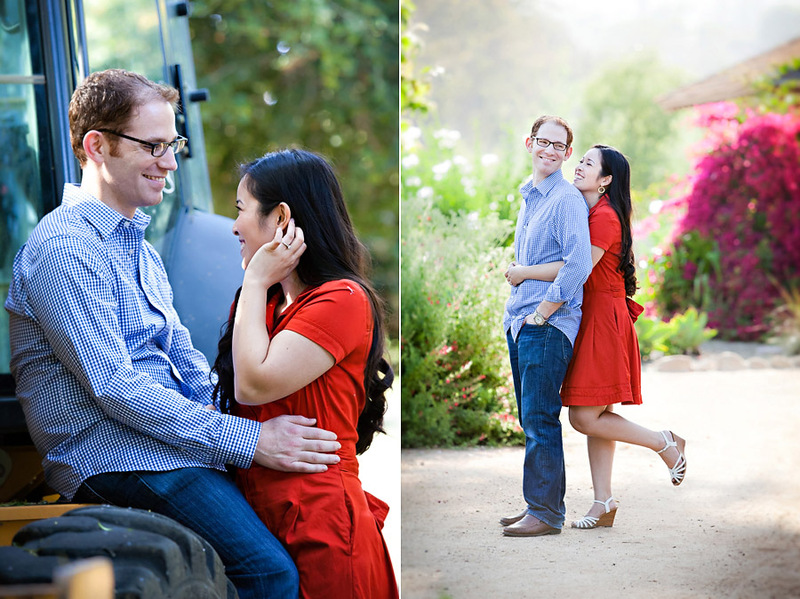 © Huey Bui Photography|ProPhoto Photographer Blog by NetRivet, Inc.